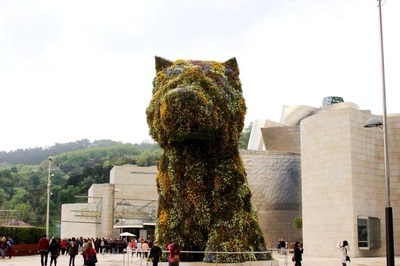 Now you may think that a cruise to the Bay of Biscay could be asking for trouble, after all the area comes with something of a reputation. 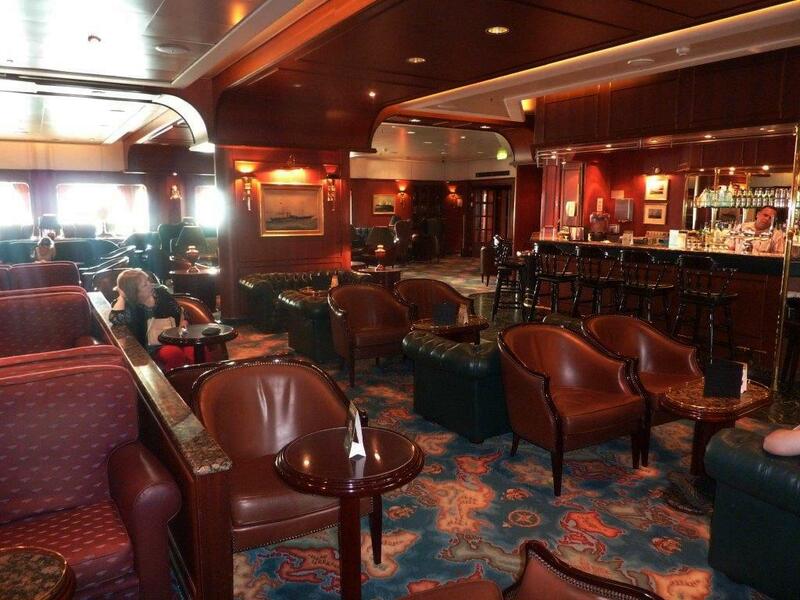 However, P&O Oceana was neither shaken nor stirred on our journey to this fascinating part of western Europe. 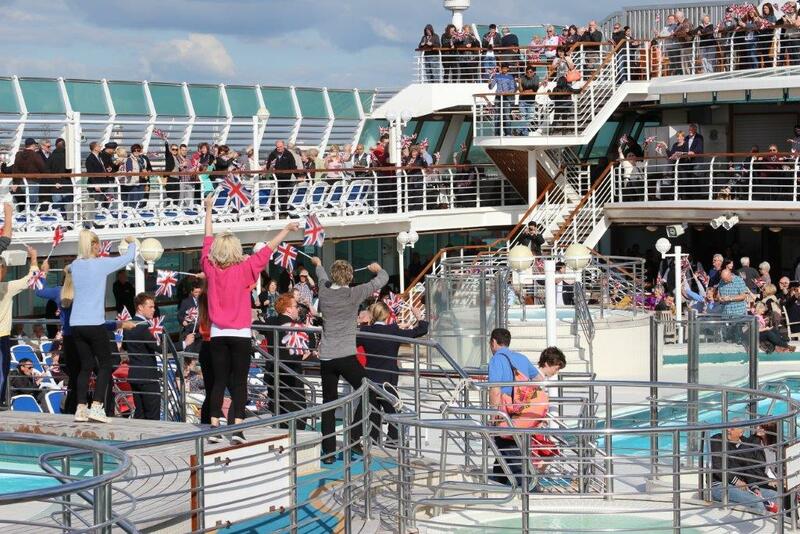 Cruising from the UK is always hassle-free. No worries about crowded airports, stressful security, the weight of your suitcase and what’s in your hand luggage. 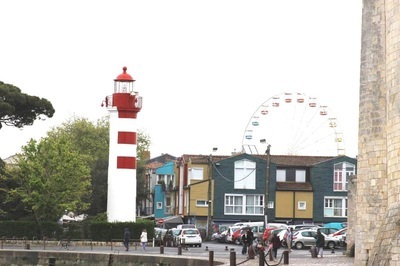 Just a simple drive to Southampton, hand over the car keys and the cases, and two hours after leaving London we were on board and enjoying lunch and a glass of wine in the Plaza buffet. I’m not usually a fan of these efficient but often characterless eating places, but Oceana’s buffet had relaxing decor and lighting; we returned on two evenings, especially for the renowned Curry Night. Many crew members are from India so this is as authentic as it gets! 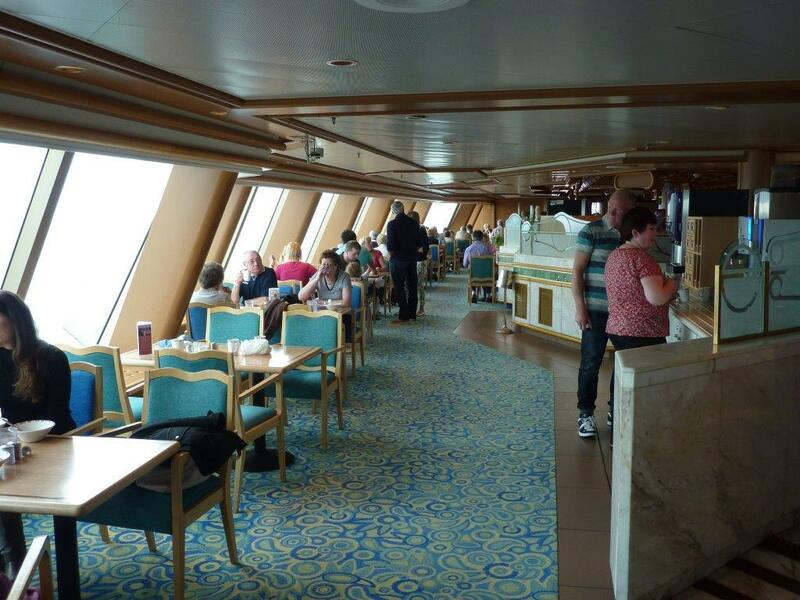 Oceana was launched in 2000 and is by today’s standards a mid-sized ship holding around 2000 passengers and 900 crew. Nevertheless it has the look and feel of the newer and larger ships, just a little smaller and, many would say, more intimate and friendly. We immediately felt at home and clearly so did many of the passengers we spoke to. There was plenty of storage space in our cabin, an abundance of hangers (I always get told off for packing some! ), the usual US king-size comfy bed and tea and coffee making facilities. However carefully you pack, clothes can sometimes get a little creased so it was good to note that there was a laundry room on most decks in case anything needed freshening up. Oceana has a lovely theatre and an impressive show lounge so there was no shortage of top-class entertainment. The restaurants varied in size and layout, with Marco Pierre White’s balcony-style restaurant offering breakfast and lunch alternatives as well as dinner, although there was a small extra charge for dinner. 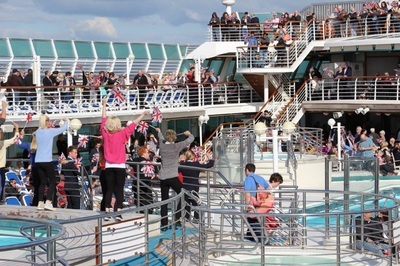 So, having attended the compulsory muster, we headed onto the top deck for the sail-away party as Oceana followed her big sister Azura out of Southampton, passed the Isle of Wight and on towards our first port of call. The next day was a sea day which flew by in a blur of relaxation, good food and wine and, of course, the traditional captain’s welcome party. 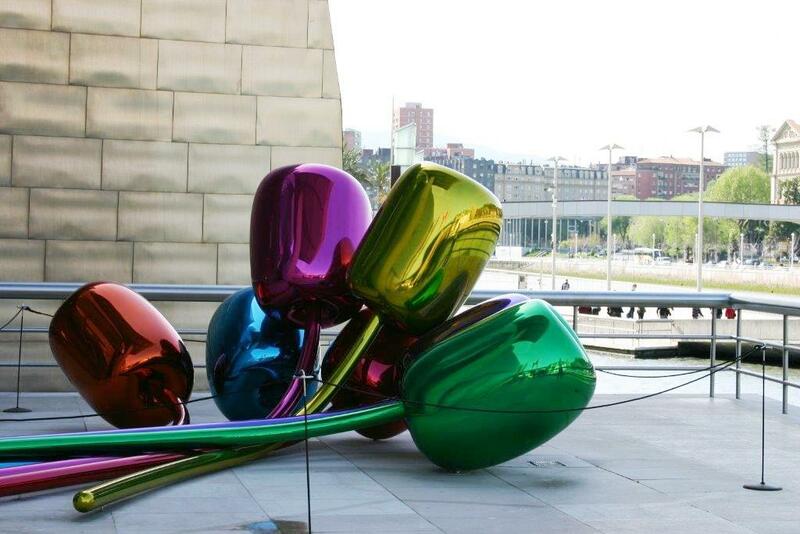 The following morning found us in La Coruna, the nearest cruise port to the east coast of America. To protect the inhabitants from the westerly winds the houses along the front were built with their backs to the sea. The city dates back to Roman times, they arrived in the 2nd century BC and a couple of hundred years later built a lighthouse, the Tower of Hercules. Although rebuilt and still operational, some of the original parts can be seen. 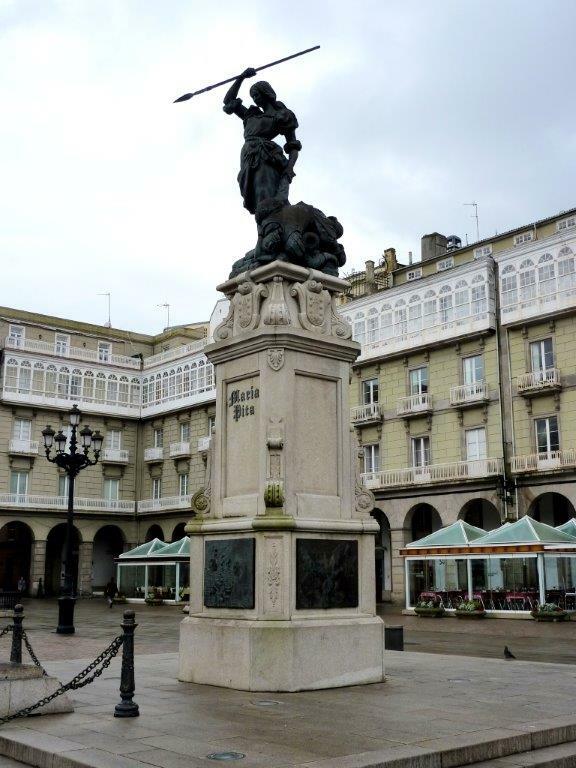 In 1588 the Spanish Armada sailed from La Coruna on its failed attempt to invade England but it was local hero Maria Pita, whose statue graces the town square, who repelled Drake’s reprisal attack the following year. In recent history the global fashion chain Zara opened its first store here in 1975. 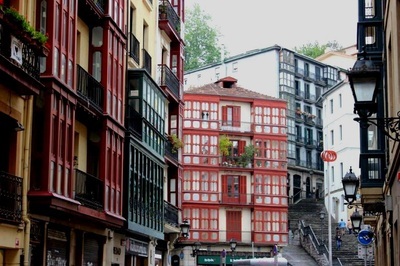 The city effortlessly combines the old and new parts, has many open spaces and there is no real dividing line between town and country. It has a very relaxed feel to it and most of it can easily be explored on foot. 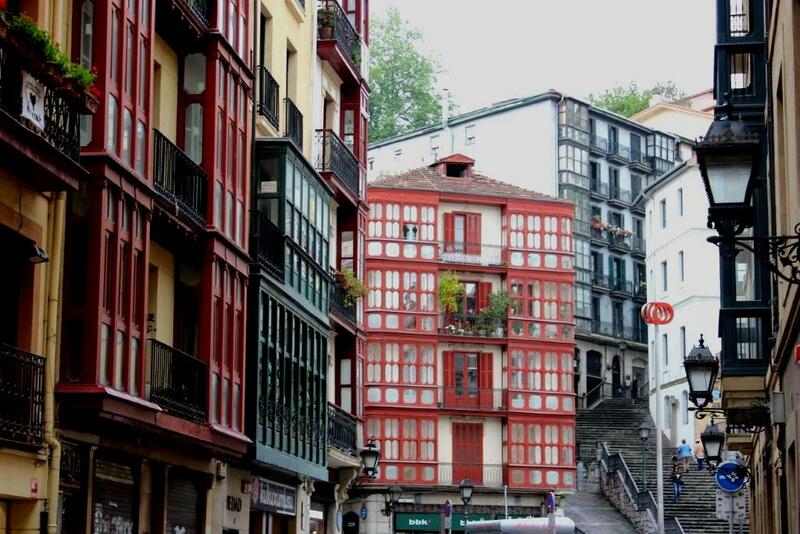 From this new area we walked along the river to the old town, a mixture of narrow streets and old churches. 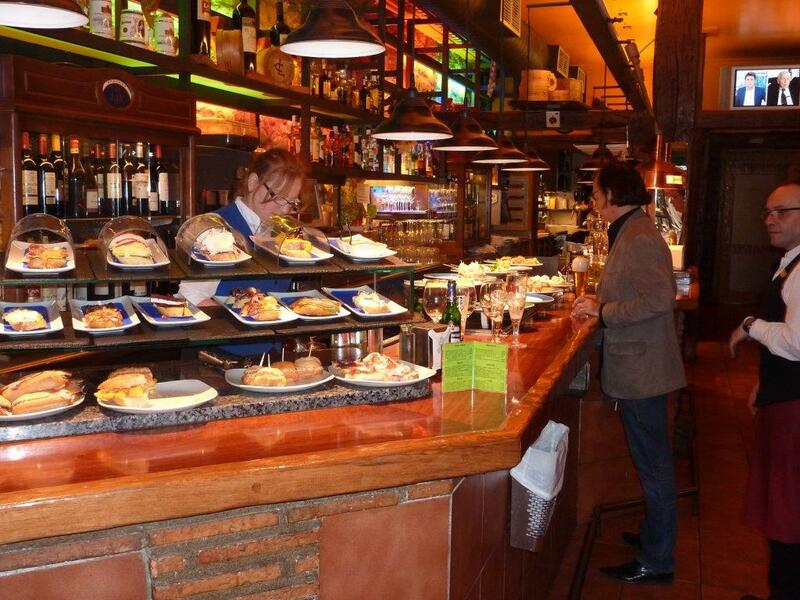 I'd been looking forward to some Pintxos, the northern Spanish version of Tapas, and were not disappointed. 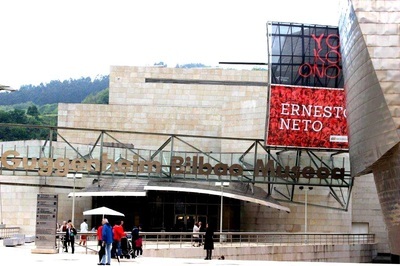 We visited two Pintxos bars, all in the name of research of course! The Pintxos were varied and delicious and even better when washed down with the good quality but inexpensive local wine. At less than three euros each it's a great meal that won't break the bank. 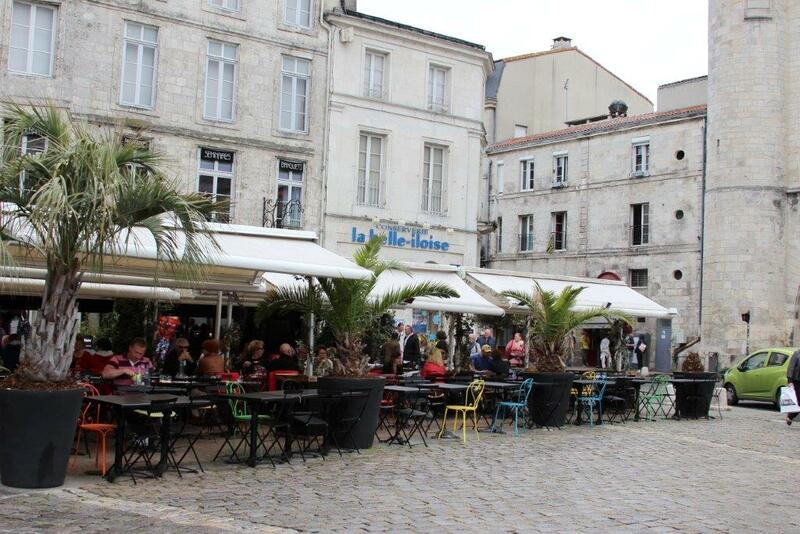 The following morning found us in La Rochelle. 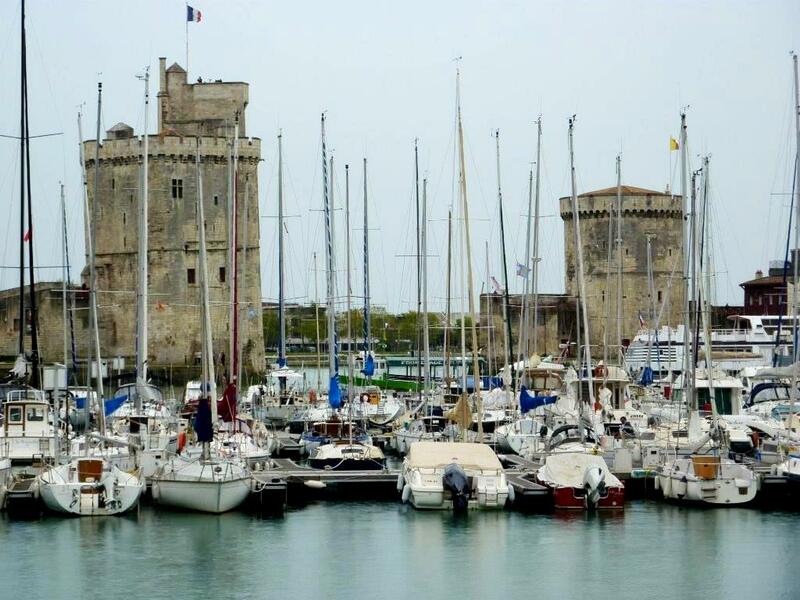 Originally a fishing port and protected by two fortified towers, it is now home to private yachts. Typically French restaurants spill out onto the streets and the town is a town full of character and old well-kept buildings, some housing smart clothing and jewellery shops. 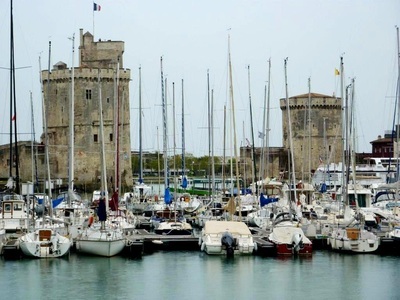 Full of photo opportunities, La Rochelle is easily managed on foot and is linked by a 1.8 mile bridge to the Ile de Re, where fine beaches attract tourists. Our final day was also a sea day and we had time to relax and to socialise with new-found friends. Next morning we had an easy drive home, emptied the contents of our suitcases into the washing machine and enjoyed lunch with a glass of wine from one of the bottles we had brought home. Now if only I could find some Pintxos nearby! For more information on P&O Cruises go to www.pocruises.com or call 0843 374 0111.